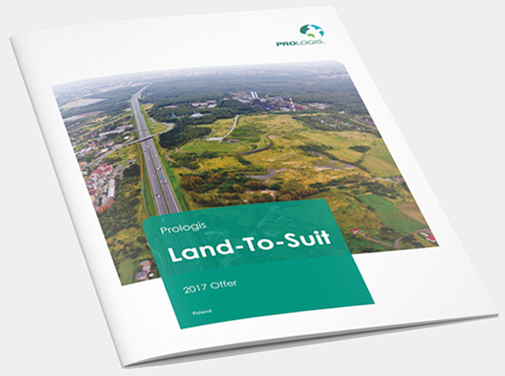 Welcome to Prologis CEE website presenting investment sites for sale. We offer a range of sites for various customer uses and needs. No matter if you need just land, land with an infrastructure, with building permits in place, or with an industrial facility on site.